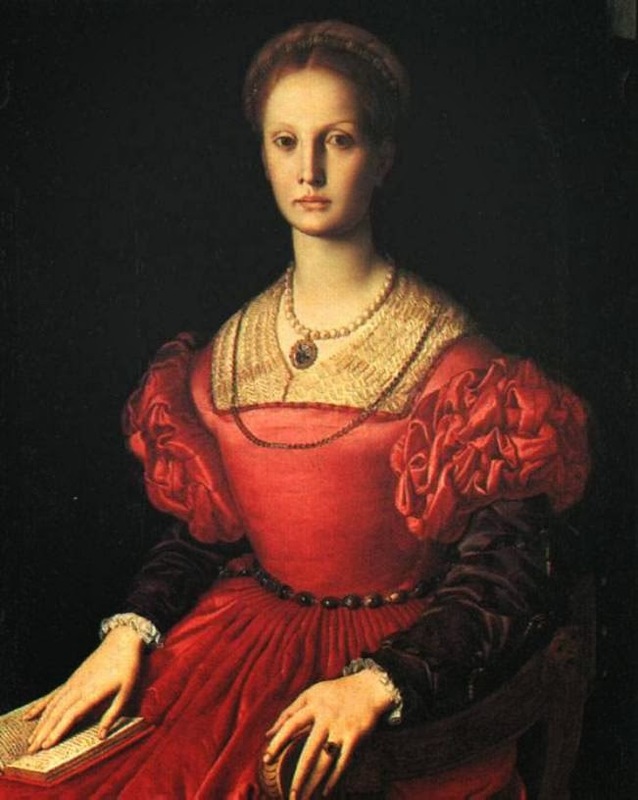 A noblewoman, Elizabeth Bathory who was later also known as "the Countess of the Blood" was obsessed with immortality. Some viewed her as good, and some as evil. Over the course of her life how she was viewed changed as did the concept of who considered her a friend and who considered her a foe. One would think that the discussion Elizabeth Bathory would be fairly one-dimensional, though, since she is recorded to have killed over 600 women, mostly young farm girls who were poor and would not be missed, within the land of Transylvania. What many people do not realize is that there are those who considered her to be a friend, or an ally. I know it might odd to think that there were people that considered one of history’s worst serial killers to be a friend, but there were. It was not until she was arrested for the torture and murders of lower ranking noble women that people started to consider Elizabeth as a foe. This would also gain her the immortal fame of becoming one of the worst female serial killers of all time. Elizabeth was a very smart woman and was well educated in a time when most women were not. She was able to keep her secret for at least five years before there was any outright suspicion on the part of the nobility about what was happening within the walls of her castle. Most certainly, some people would have suspected what she was doing, and they would have considered her a foe — or an outright enemy. However, those people would have been few and far between. 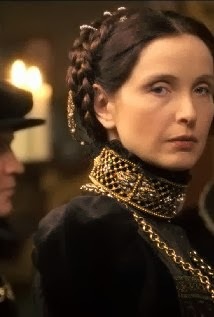 There would have been one other who considered Elizabeth to be a foe from earlier on: the king of Hungary. He owed her husband a lot of money. When her husband died, Elizabeth still insisted that the king pay her back the substantial amount that he owed. He really did not want to pay the family back. Since Elizabeth was running her husband’s lands she was allowed to insist that the money be repaid. This is why he would have considered Elizabeth to be a foe, in a similar fashion to Vlad III Tepes. It sometimes confounds people to think that anyone might have considered her a friend. For Elizabeth to covertly accomplish what she did she must have been considered a friend by many. The majority of the girls she killed attended the finishing school she started. Many people had to trust her and consider her a friend, or at least as someone who could help them. All of the girls that she killed would have considered her a friend. This turned into the ultimate act of betrayal when she tortured and killed them for their blood to keep her young. Elizabeth needed people to trust her in order to complete her plan. Elizabeth also had the four assistants who helped her commit all of the murders. Three of them considered her to be a friend. The fourth one was reported to have really feared Elizabeth and that is why that person did what Elizabeth told them. 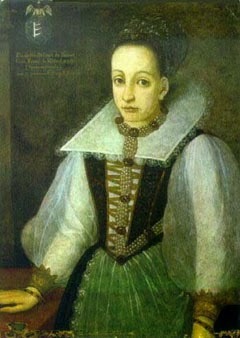 She had a powerful family- the Bathory clan- who had links to the Hungarian throne. and they could make most people bend to their will. I believe that the fourth assistant would have actually considered Elizabeth to be a foe. Whether Elizabeth Bathory was a friend or foe depends on the person looking at any given point in her life. People thought of her one way and then changed their minds once they found out about her actions. Everyone considered Elizabeth to be a foe once they found out that she had started killing minor noblewomen, of the area. Before this point she was only a woman, who lost her husband and was of a high birth.